« Is the DRAM Market Entering a Shortage? 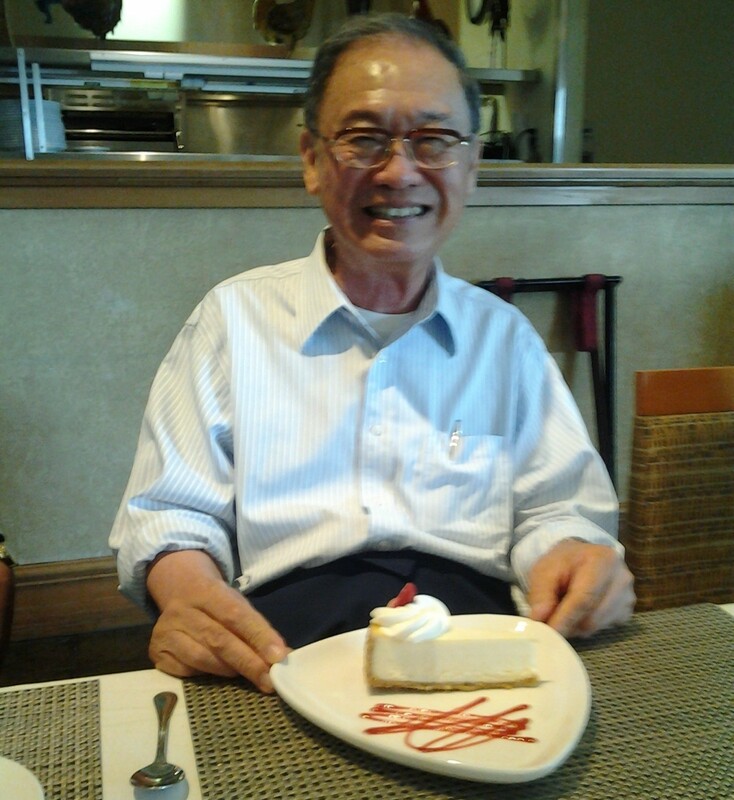 Sze and his partner Dawon Kahng were finishing lunch in the company cafeteria with a cheesecake dessert. The two discussed what would happen if a MOSFET was built with extra layers like the layers in the cake. Their intent was to use semiconductors to replace the core memories then used in computers. Cores are expensive, bulky, slow, and power hungry. 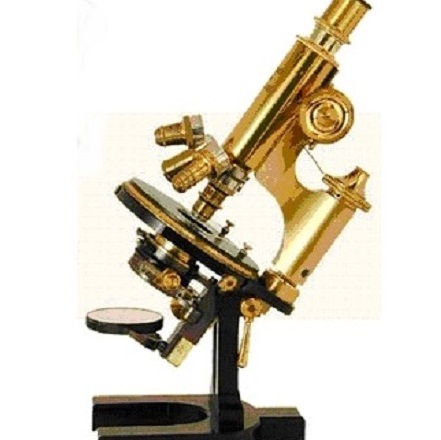 The two researchers built a simple prototype that worked the first time. Their dream of replacing core, though, was achieved by another invention, DRAM, that was invented in the same year by IBM’s Robert Dennard. After the award presentation a few of us went across the street to enjoy a celebratory lunch. 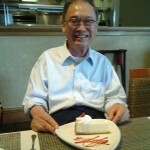 At the end of his meal Dr. Sze treated himself to a cheesecake dessert. I simply HAD to take a photo of the event! Those who would like to see an interview of Dr. Sze can visit TweakTown for a video.